Pdplayer is a professional image sequence player and viewer for the 3D, CG and VFX industry, created by Asynthetic and distributed by Chaos Software. 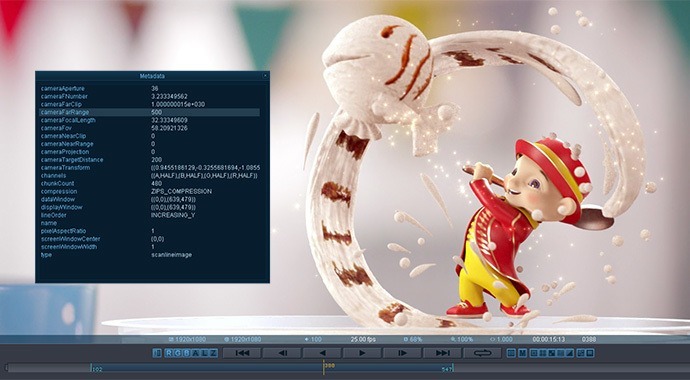 Pdplayer is a professional image sequence player and viewer for the 3D, CG and VFX industry, created by Asynthetic and distributed by Chaos Software. It supports most industry standard file formats including EXR, HDR, DPX, CIN, R3D, TGA, SGI, IFF, PIC and VRIMG. Multiple layers can be color-corrected and composed together in real time. Pdplayer is feature rich, fast and lightweight. 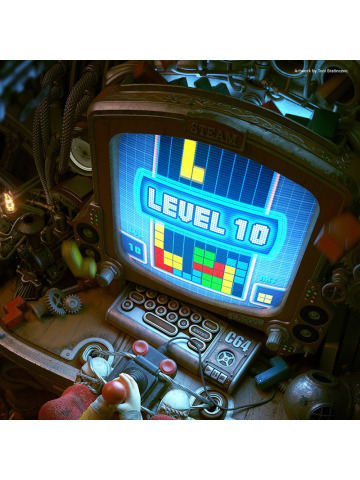 This image sequence viewer and player starts quickly and flips through frames with ease. 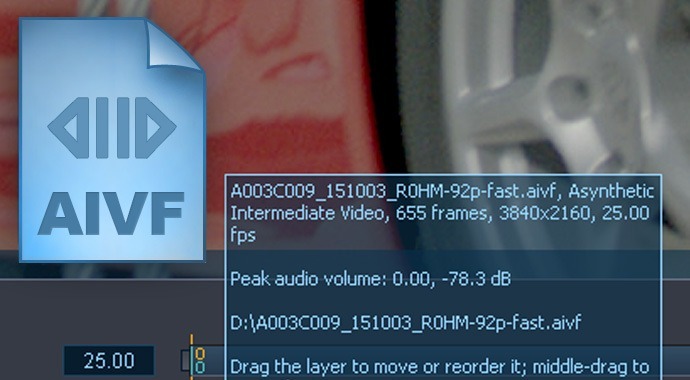 The latest version of Pdplayer comes with various feature enhancements. It adds support for the latest 32 bit floating point formats, including OpenEXR and .vrimg channels, generated by V-Ray 3.0. The update comes with improved cache playback and improved color corrections. Designed for fast, smooth playback of high resolution image sequences. Adjust and grade colors on individual layers or adjustment layers. 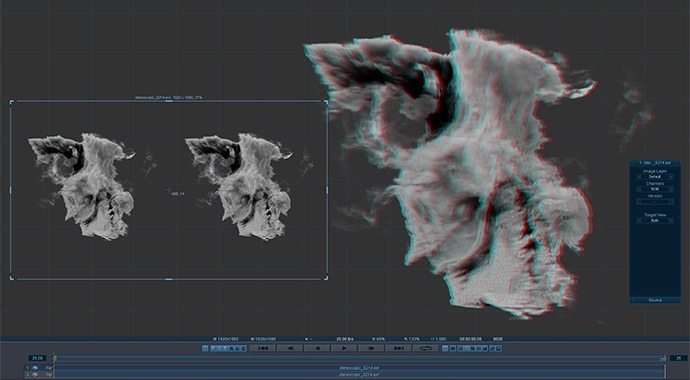 Apply 3D LUTs for color accurate workflows. Work seamlessly in high dynamic range and output to industry standard formats. Create multi-layered compositions and make changes in real-time. Collaborate across remote teams with intuitive markup & annotation tools. Flexible command-line and scripting controls to integrate into any pipeline. Faster to load and display than multichannel EXRs, and much faster when working with many render elements. Introducing a proprietary new intermediate .aivf format for multicore disk playback of 4K footage. Work with HD, 2K and 4K resolutions in real-time. Create sequences with an unlimited number of layers, arranged on an infinite workspace. Composite layers quickly and easily in Pdplayer and export to Adobe After Effects or the The Foundry's NUKE for final output. Fine tune exposure, color balance, and layer blending modes quickly and easily. Add an Adjustment Layer to apply corrections to multiple layers. Preserve super bright image details using industry standard 32-bit file formats – OpenEXR, HDR, RLA/RPF, TIFF, DPX and CIN. Apply 3D LUTs for accurate color playback. 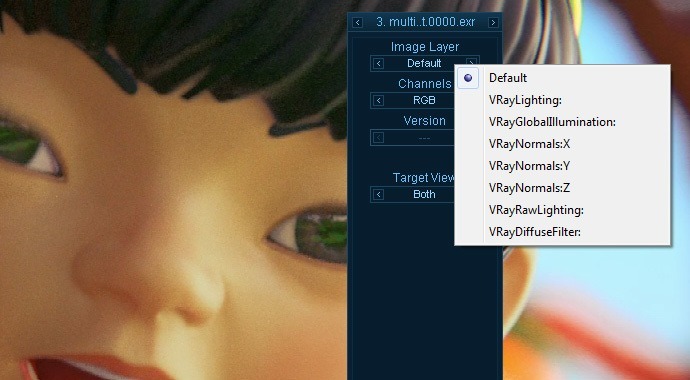 Extract and composite layers from multichannel OpenEXR and VRIMG files. Key, composite and grade live on set and in real time. View sequences on external devices like Bluefish444, NewTek VT, and Blackmagic Decklink. Work directly with REDCODE RAW R3D files – the proprietary format used by RED digital cinema cameras. Integrate Pdplayer seamlessly into your pipeline with its extensive command-line and scripting support. Markup frames and sequences and share with others working remotely. 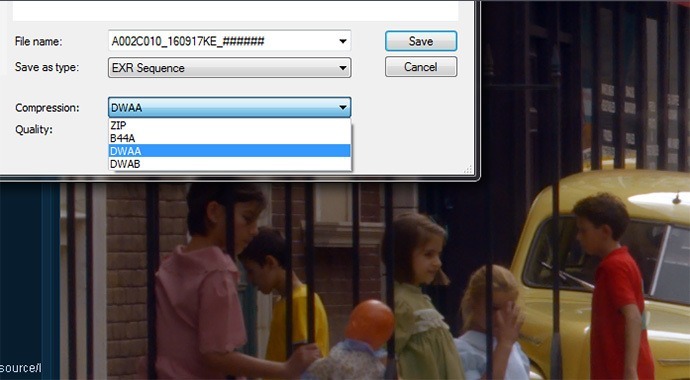 Export layers and compositions as image sequences or Quicktime/ AVI movies.